Fitness, strength training, cardio - in our online shop we offer men´s fitness shoes for every sport. 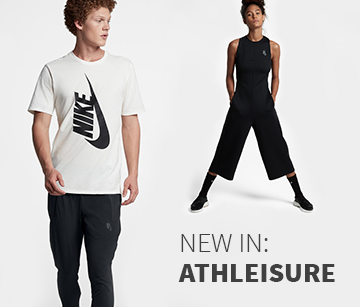 Our sports shoes range extends from classical trainers, leisure and fitness footwear to fashionable sandals and flip flops. Top international sport shoes brands like Puma, Adidas, Nike and Onitsuka Tiger stand out thanks to their great quality and excellent design. 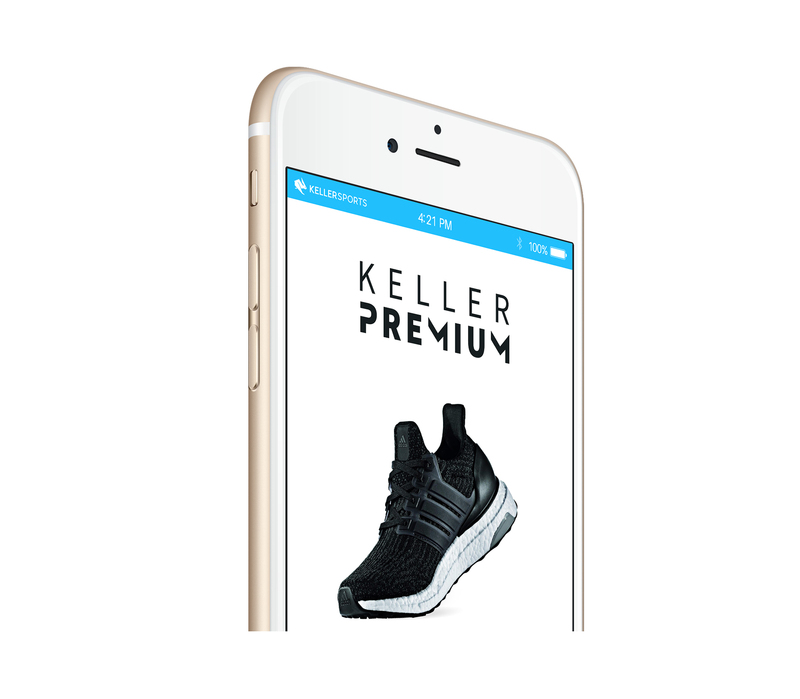 And the best thing is, at Keller Sports we offer you the best shoes from the best brands, all at the best prices. In addition to their fashionable look; all our men´s shoes boast practical properties. The "flex grooves" technology ensures a high degree of flexibility combined with low weight and a natural feel. Equally practical are the removable insoles or mesh layers that provide more breathability! Training is twice a fun when you´re wearing the right fitness shoes! Because each sports has different requirements, you should consider which properties are ideal for you when choosing your men´s fitness shoes. Are you looking for shoes to work out at the gym? Then you should opt for shoes that offer you freedom of movement, flexibility, support, as well as a comfortable fit. Do you want shoes for short, heavy-duty workouts? In that case you need support and breathability. We also have great shoes on offer for those of you who enjoy swimming: How about a pair of classic Adidas-slippers made with extra soft EVA material? You´ll love them: waterproof, quick-drying and comfortable. They can also be worn in the shower after a workout at the gym. Those who prefer something trendier could opt for some flip flops - the perfect footwear for the pool, shower or beach! These shoes come in many fashionable colours and are made out of shock-absorbing rubber. FITNESS SHOES FOR MEN ? CHECK OUT OUR CUSTOMER SERVICE! Regardless of what model of men´s fitness shoes you are looking at, expert customer advice is at hand, because for us, customer satisfaction is number one priority. For this reason, our expert advice team is available round the clock to help you choose the ideal fitness shoes. Do you have questions about fit, function or size? We look forward to hearing from you! You can simply call or contact us via our chat. The best part of it is, if you order before 16.00, your order will be shipped the very same day! Shipping is of course free for orders over 150?. Tip: Keep an eye on our sales! You´ll often be surprised by our amazing deals! Find the perfect sports shoes to suit your needs! With our newly developed matching function you now have the opportunity to do exactly that. It guides you quickly and easily to the shoe that matches your requirements ? all in just a few mouse clicks. Just select the appropriate filters and you´ll be shown a good range of shoe models that would be great for you. Now you just need to decide which one you´re having!